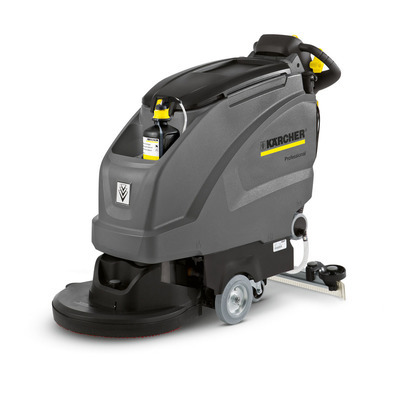 The B 40 C/W walk-behind scrubber has a host of technical refinements and innovations for the primary purpose of making work as simple and convenient as possible. 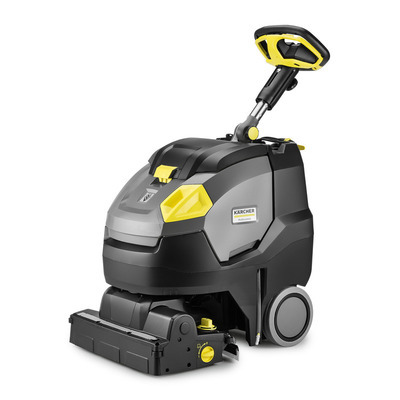 Built on a steel frame and chassis, this emission-free, electric-powered, direct-drive cold water pressure washer delivers up to 3 GPM of cleaning power. 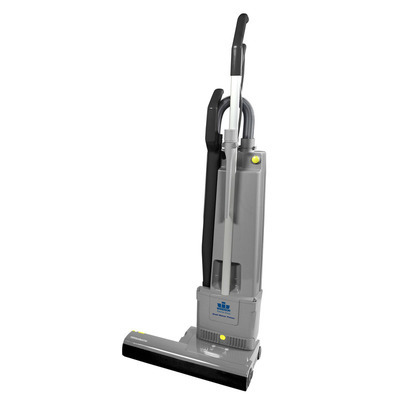 Legendary performance and reliability come standard with the Versamatic dual-motor upright vacuum. 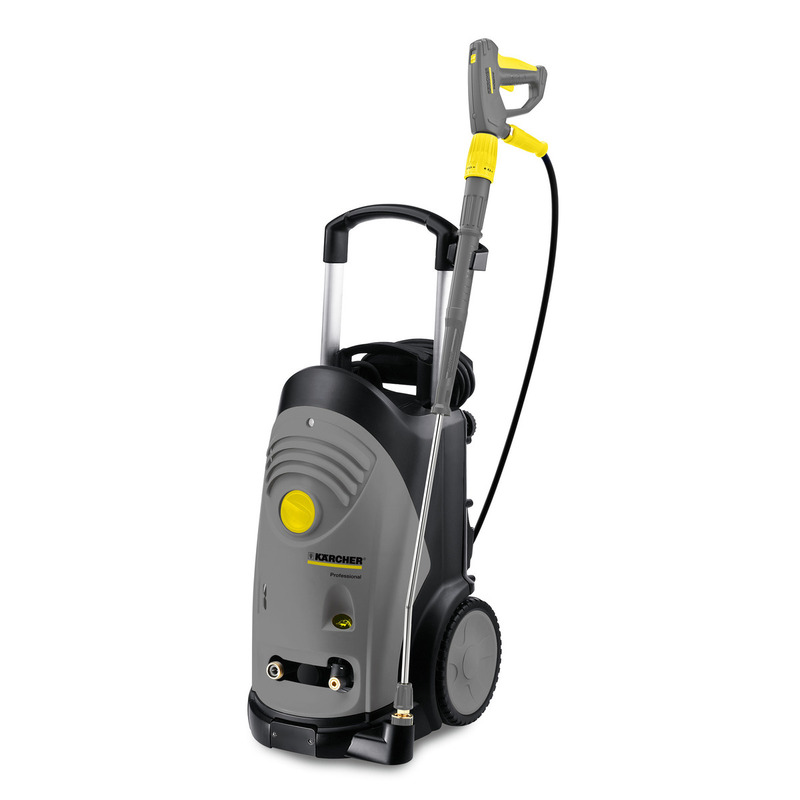 The compact SG 4/4 steam cleaner with powerful steam pressure. 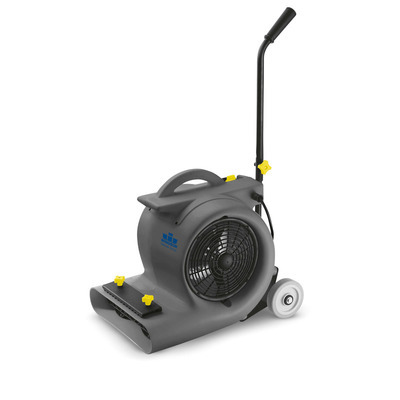 With variable steam volume control and VapoHydrofunction this steam cleaner provides perfect cleaning results without the use of chemicals. Designed to be the ultimate in maneuverability and productivity, the Windsor Kärcher Group Armada™ is driving innovation forward. 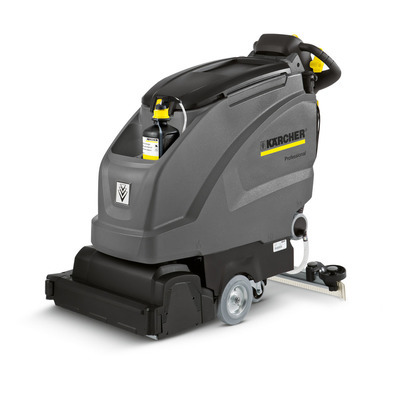 Fully equipped, battery-operated BR 45/22 C Bp scrubber drier. 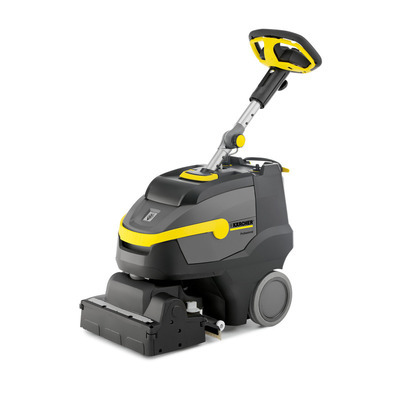 The rotating roller brush head and KART technology provides maximum maneuverability for large area performance. 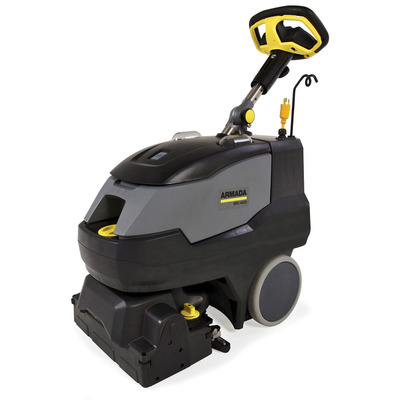 A compact scrubber drier with extra light, quick-charging and long-lasting high-performance battery. 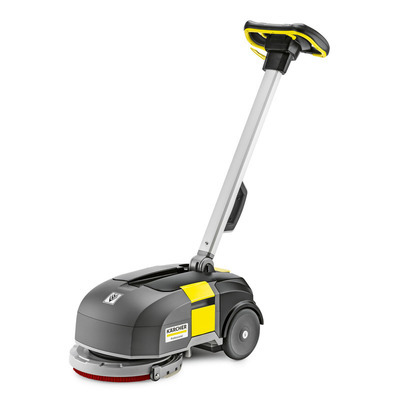 The rotatable brush head and steering wheel provides a new level of control. 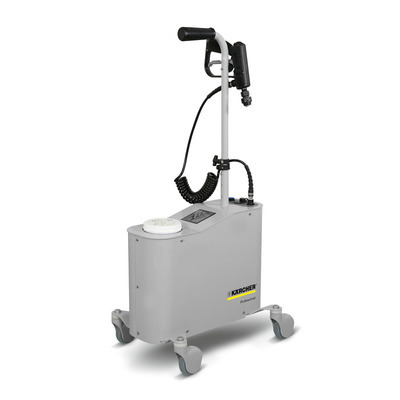 Enjoy the convenience that the Wind Handler 3 offers in this easily transportable three speed air mover. Often imitated, never duplicated. 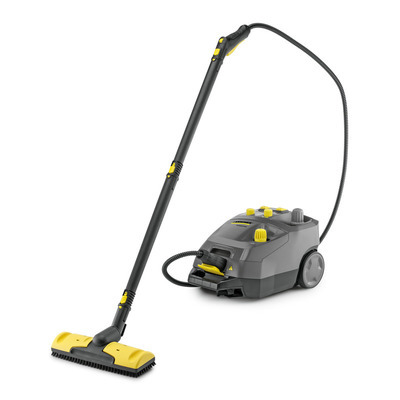 The powerful vacuum with automatic brush-height adjustment. 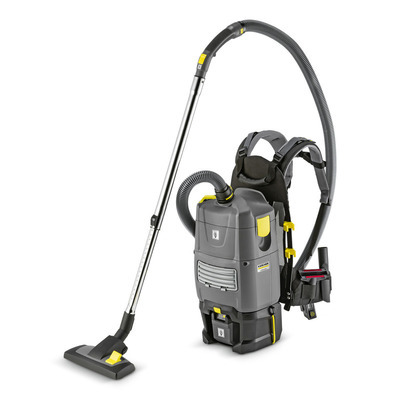 Daytime cleaning redesigned. The Kärcher ECO! 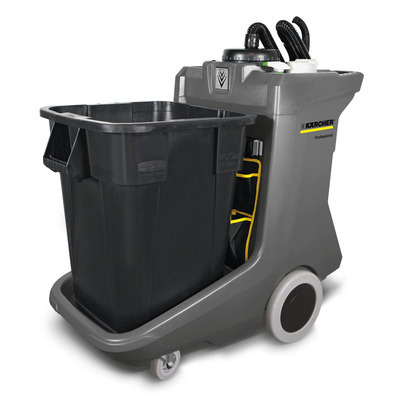 T11 Bp Liner CartVac is a professional mobile cleaning solution designed with an integrated vacuum. Includes trash can. 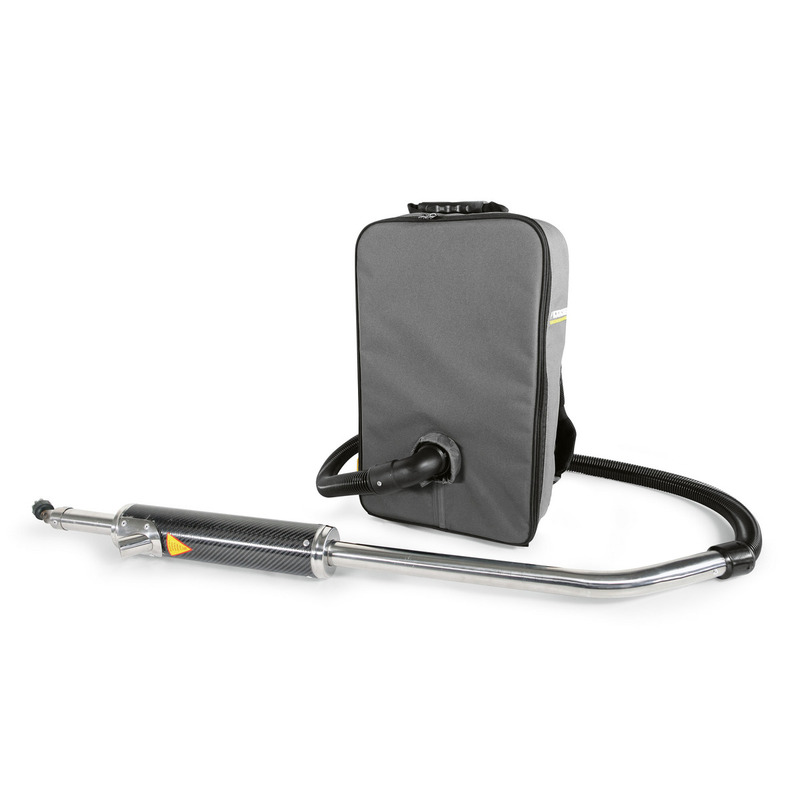 Powerful battery-powered BV 5/1 Bp Backpack vacuum. 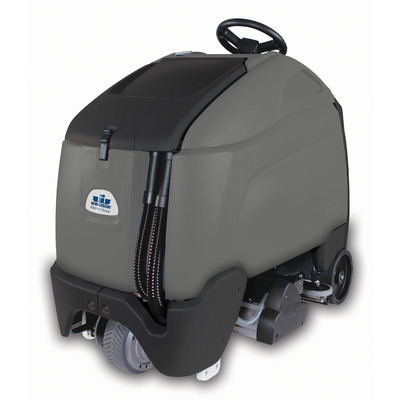 Ergonomically-designed for greater comfort and cleaning in confined spaces. 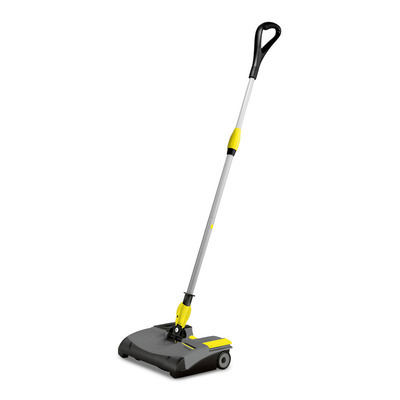 Flexible application, ultra compact shape, weighs only 44 lbs. 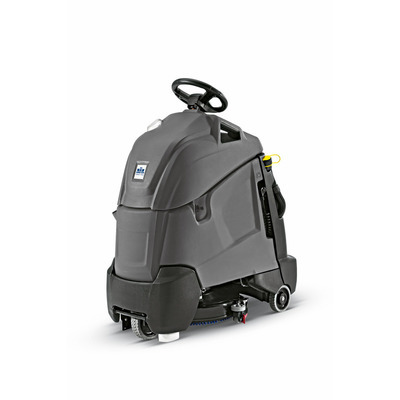 : the battery-operated BD 30/4 C Bp scrubber drier for quick cleaning of surfaces of up to 6,790 ft². 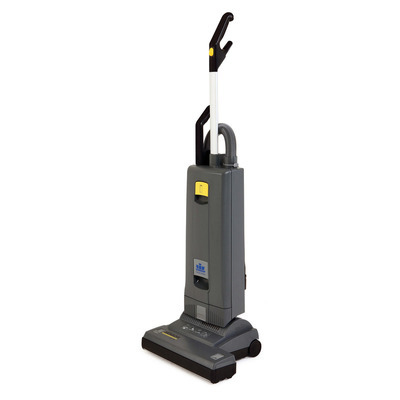 This ultra-quiet and compact sweeper is perfect for quick cleanups in busy and crowded areas. 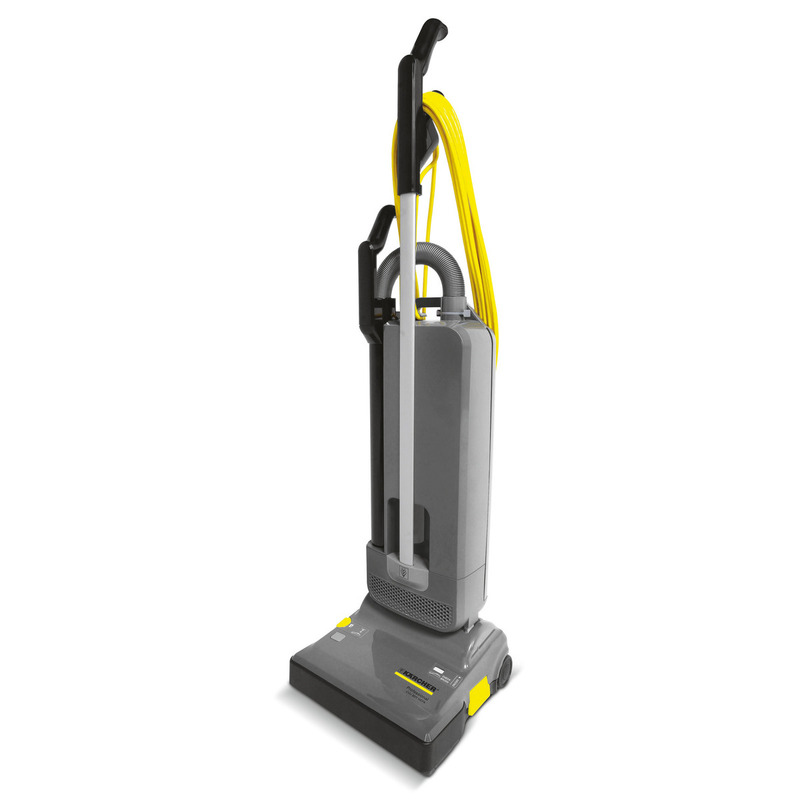 The reliable, durable, serviceable upright vac with HEPA filtration.